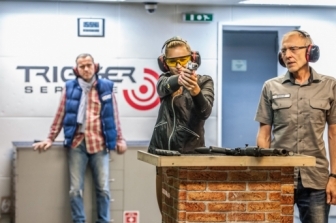 This shooting range is intended for target shooting at rest. 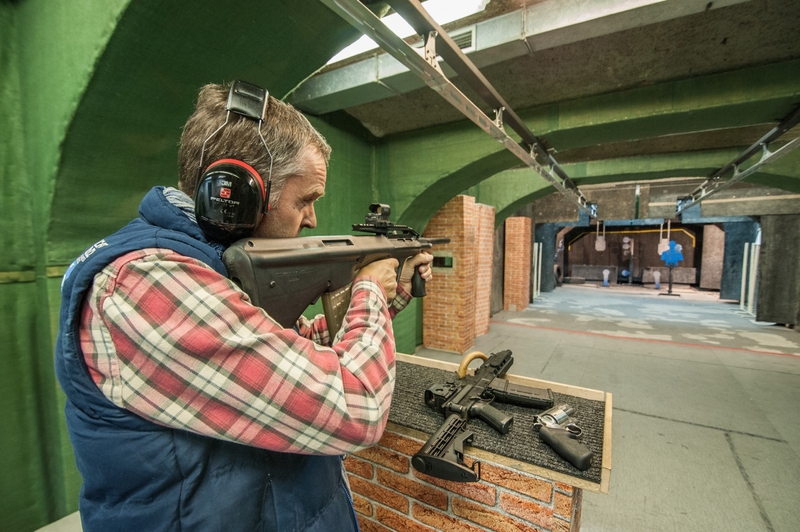 You can also hone your skills with the gun in motion, drawing and lots of other options of normal and tactical shooting. 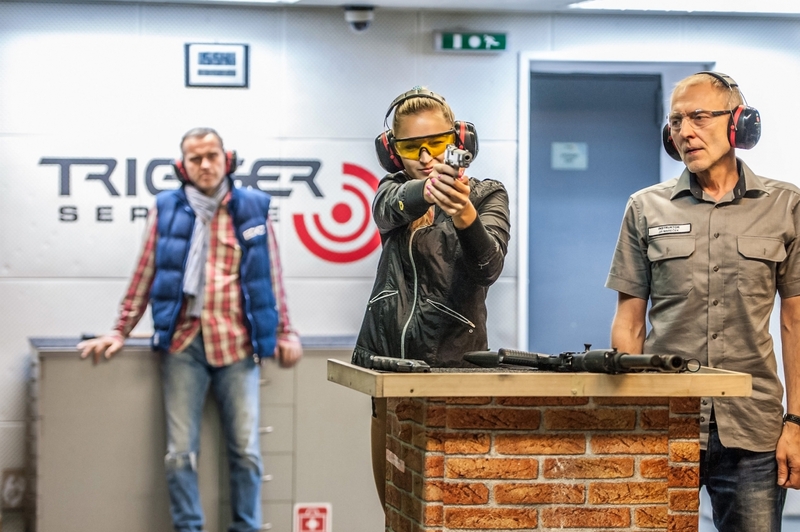 the possibility of shooting with an instructor – the instructor will have various shooting exercises or situations prepared for you. He will help you to improve your skills and manipulation with the weapon. We will find slight nuances for more accurate shooting. 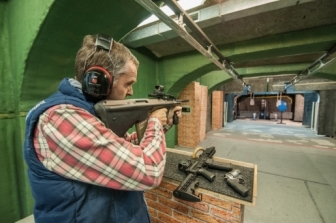 We will help you to adopt the right stereotypes when solving situations with a weapon and fast firing. 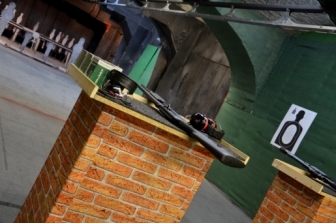 You will exercise double shots, movement and shooting from behind a shield, shooting with specific handicaps (time, weaker hand etc. ).